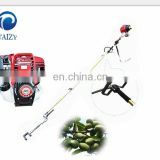 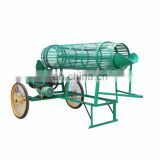 It is used for extracting starch from potato, sweet potato, kudzu root, lotus root,cassava etc.. 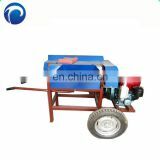 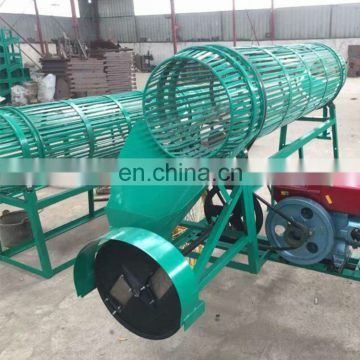 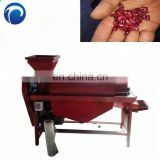 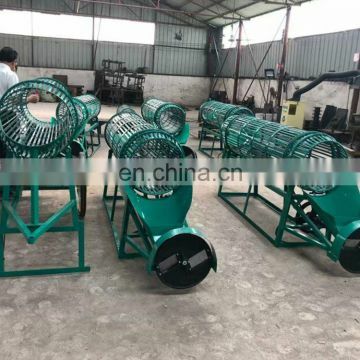 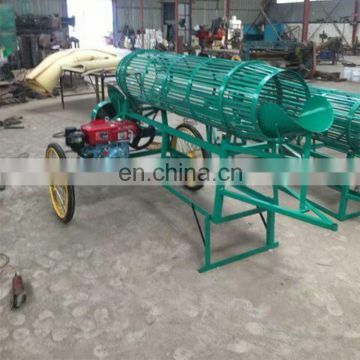 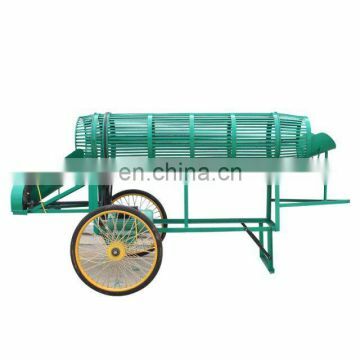 Suitable for the farmers individual and small scale processing. 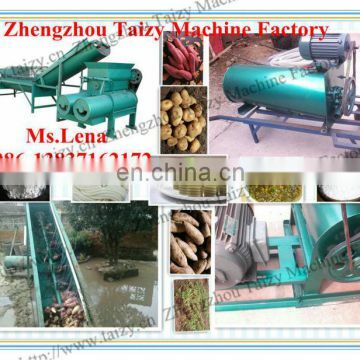 Uses in the sweet potato, the potato, the Kudzu root starch extraction. 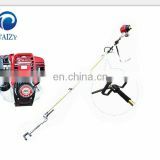 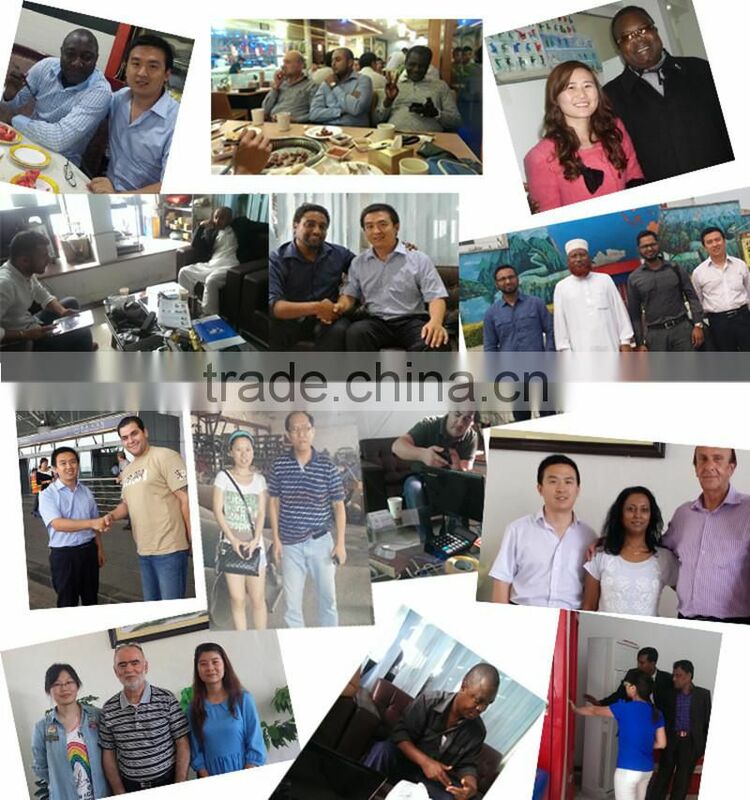 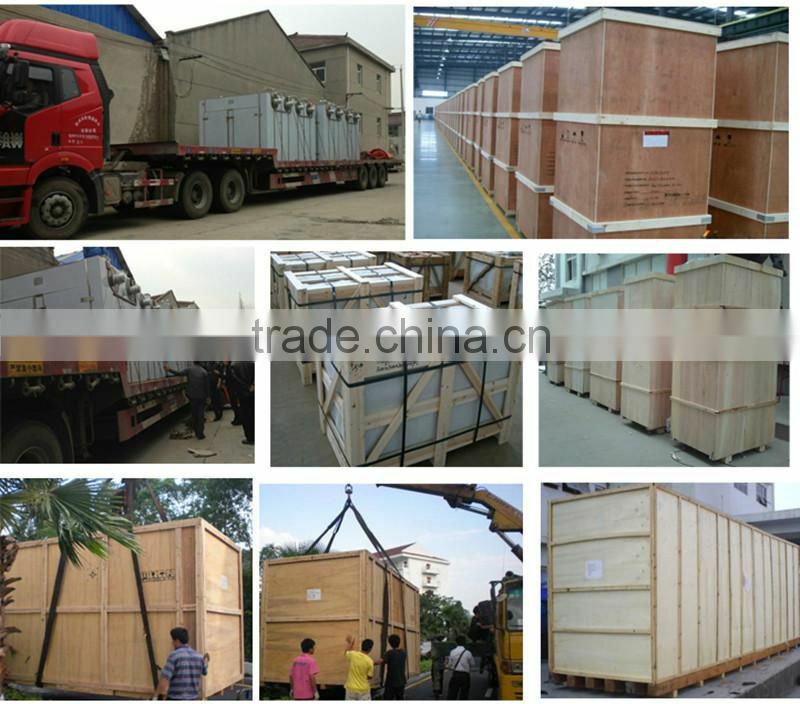 and foreign milling equipment's good and bad points.